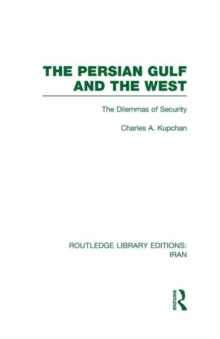 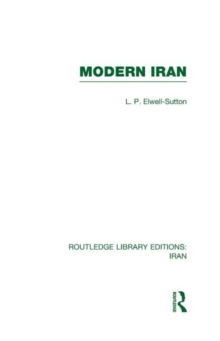 This volume provides a broadly comparative and historical re-examination of the fundamental strategic dilemmas that confront the Western world in the Persian Gulf region. 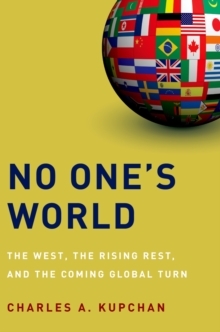 This systematic study of how the West has defined and dealt with its security interests in this region reveals three central strategic dilemmas: strategy versus capability, globalism versus regionalism, and unilateralism versus collectivism. 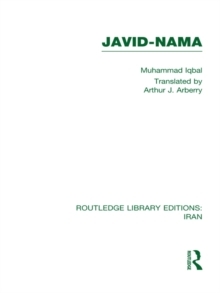 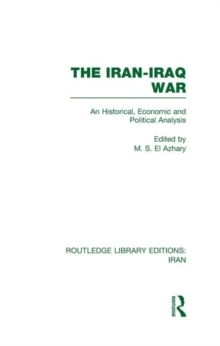 The first part of the book focuses on US policy with particular emphasis on the Iranian Revolution and the Soviet invasion of Afghanistan. 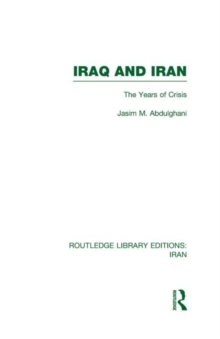 The author explains why there has been a persistent gap between American perceptions of the Middle East and the political and strategic realities of the region. 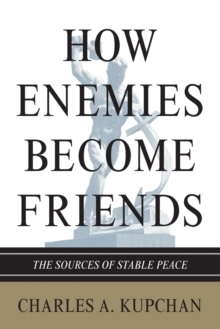 The second part of the book examines the frustrated efforts of NATO members to form a cooperative response to their collective interests in the region.